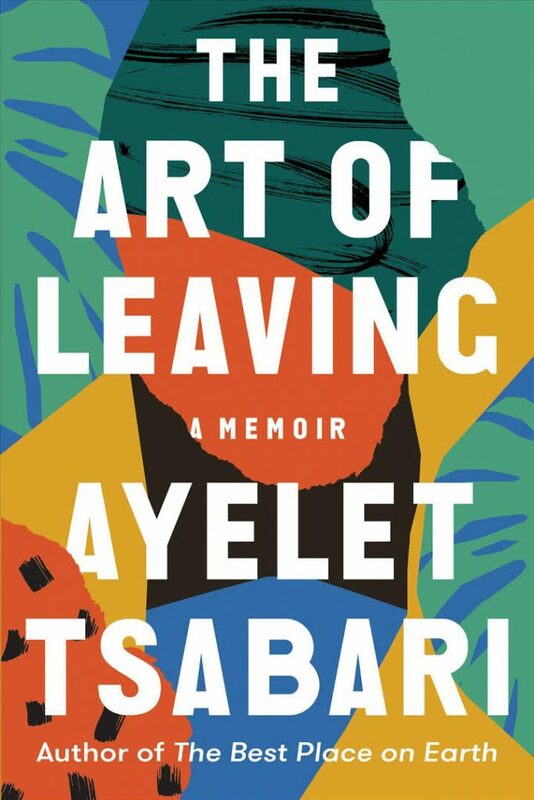 Author Ayelet Tsabari will discuss her new memoir, “The Art of Leaving,” with Professor Sasha Senderovich (Slavic & Jewish Studies) in this evening of conversation and selected readings from the book. Please RSVP for this event at the bottom of the page. Ayelet Tsabari was born in Israel to a large family of Yemeni descent. Her first book, “The Best Place on Earth,” won the Sami Rohr Prize for Jewish Literature and the Edward Lewis Wallant Award and was longlisted to the Frank O’Connor International Short Story Award. “The Best Place on Earth” was a New York Times Book Review Editors’ Choice selection and a Kirkus Review best book of 2016, and has been published internationally. Excerpts from her memoir, “The Art of Leaving,” have won a National Magazine Award, a Western Magazine Award, and The New Quarterly’s Edna Staebler award. In 2014, Tsabari was awarded a Chalmers Arts Fellowship. She is a graduate of the Creative Writing MFA Program at Guelph and teaches creative writing at the University of Toronto. Author Ayelet Tsabari begins her new memoir, “The Art of Leaving” (2019), with the story of her father’s promise on her tenth birthday to publish her childhood writings as her first book. A lawyer who had published one poem as a young man and who spent a lifetime assiduously writing verse and prose on sheets of paper kept in his bedside drawer, he bequeathed to his daughter an insatiable desire for wordsmithing and storytelling. Tsabari’s father fell ill within days of making this promise and died shortly thereafter. It would take Ayelet Tsabari another two and a half decades to see her first book published—not in her home country of Israel or in her native Hebrew, but in Canada, her adopted homeland, and in English, her adopted tongue. In that first book, “The Best Place on Earth” (2013), Tsabari made her debut as an intricate teller of stories about a kind of protagonist she did not see in the Israeli literature she avidly read during her childhood: Mizrahi Jews. Jews who trace their families’ lineage to North Africa and the Middle East— Tsabari’s family had come from Yemen — had been largely invisible in the Ashkenazi-centric literary culture of Israel. Mizrahi voices had also been absent in English-language Jewish literatures in Canada and the United States. 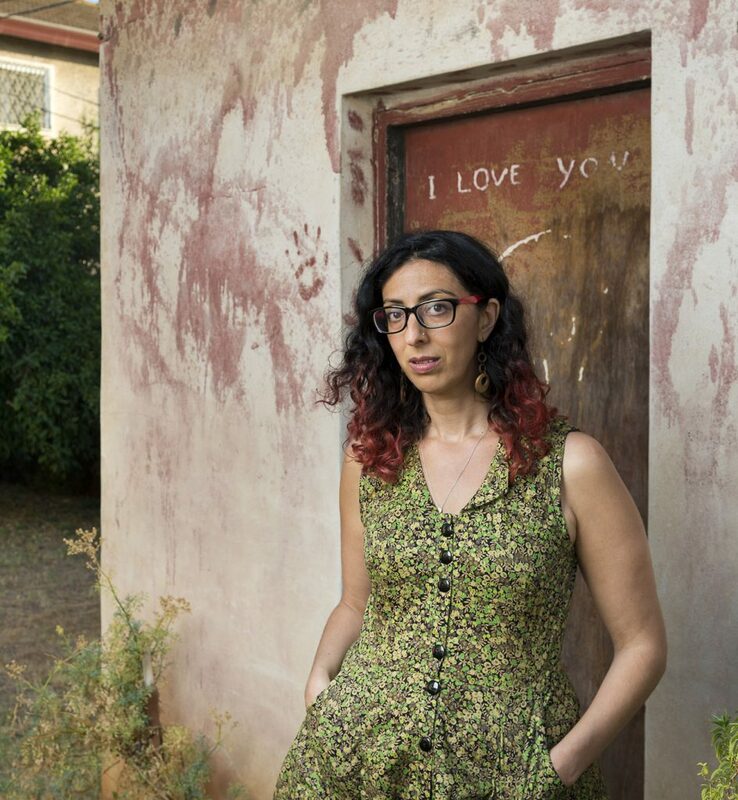 Tsabari’s first book — a collection of astutely observed stories about women, lovers, children, soldiers, poets — had opened up this theretofore underexamined experience; it won the prestigious Sami Rohr Prize for Jewish Literature in 2015. In “The Art of Leaving,” which will be published a week before her visit to Seattle, Tsabari weaves together stories of her own migration from the outskirts of Tel Aviv to Vancouver and Toronto, by way of much global peregrination, with the stories of her grandparents’ travel, on foot, to the Land of Israel through the deserts of the Arabian Peninsula. In essays on heartbreak and loss of beloved people and native language, drug-fueled wanderlust and the discovery of dark family secrets, betrayal and abandonment, motherhood, and the ever-unquenched thirst for writing, Tsabari explores how the past haunts and shapes the stories that define us and that we tell ourselves. Ayelet Tsabari’s visit, scheduled for February 28 – March 1, 2019, is sponsored by the Israel Studies Program at the Stroum Center for Jewish Studies and is co-sponsored by the Sephardic Studies Program, the Canadian Studies Center, and the Middle East Center, Henry M. Jackson School of International Studies; and the Departments of English; Comparative Literature, Cinema & Media; Near Eastern Languages & Civilization; and Gender, Women & Sexuality Studies; as well as the Simpson Center for the Humanities.